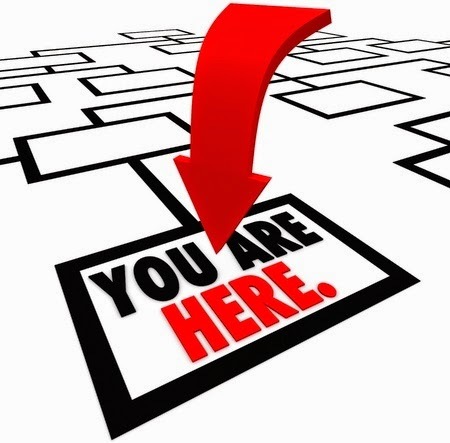 E-Quip Blog: Who's at the Top of Your Org Chart? Who's at the Top of Your Org Chart? The late Bob Dunlap, founder and president of RETEC where I worked for a decade, often would show an organization chart with clients at the top, then project managers, then the rest of the organization, and him at the very bottom. He would proudly say, "My job is to serve those who serve our clients, because that's why we're in business." It was Bob who fashioned our core values, the first of which was: "Our clients are the focus of everything we do." Unlike many companies, RETEC was serious about their values. They routinely came up in conversations about strategy, operational matters, business development efforts, and personnel decisions. That focus on clients was perhaps the most important factor in RETEC's success as one of the top performing environmental firms—before they were acquired by AECOM. I've since been involved in several debates within different firms about organizational structure. These discussions are typically internally oriented, in contrast to Bob's vision of an externally-driven organization. Ego is a common visitor in these conversations, as managers vie for their favored spot on the org chart where the extent of their domain will be visually displayed. In general, people's perceptions of the org chart within the firm take precedent over any concern about clients and markets. Interestingly, what results is often internal dysfunction. Every subdivision of the organization is a potential barrier to communication and collaboration. When client focus is subjugated to internal realms of control, functional silos inevitably develop. While A/E firms tout the breadth of their experience and expertise, the fact is that many of them struggle to make the full benefit of these assets available to clients because of organizational hurdles. So here's a homework assignment for you: Sit down with your management team and do an honest assessment of how well your organizational structure serves your clients' interests. Does it facilitate the efficient delivery of your services? Does it expedite access to your best resources as client needs dictate? Does it promote cross-disciplinary collaboration? Does it help you focus efforts on your target markets? If you find your org chart is a hindrance rather than a help to serving clients, perhaps it's time to restructure. You don't necessarily have to invert it like Bob did. But it wouldn't hurt to remind your management team in the process: "Our job is to serve those who serve our clients, because that's why we're in business."